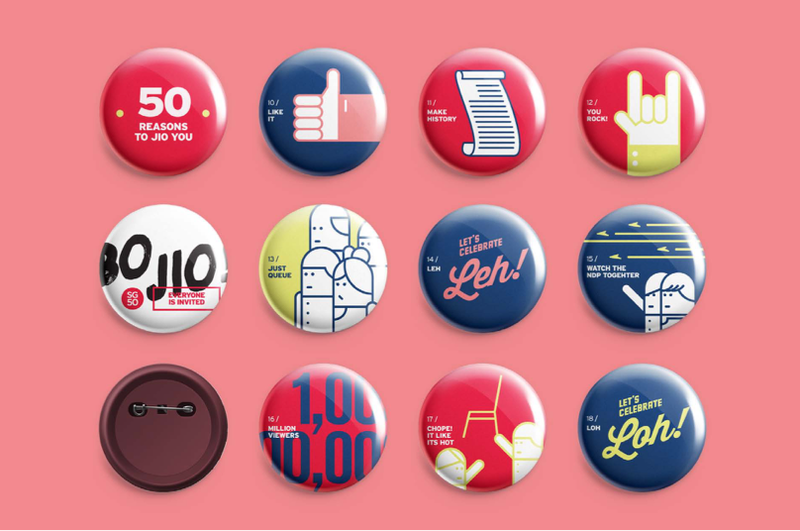 As part of the SG50 celebrations, MSF is organized a series of engagement sessions featuring various industry associations, corporations and businesses across Singapore. How would a typical Singapore invite others and get them involved? 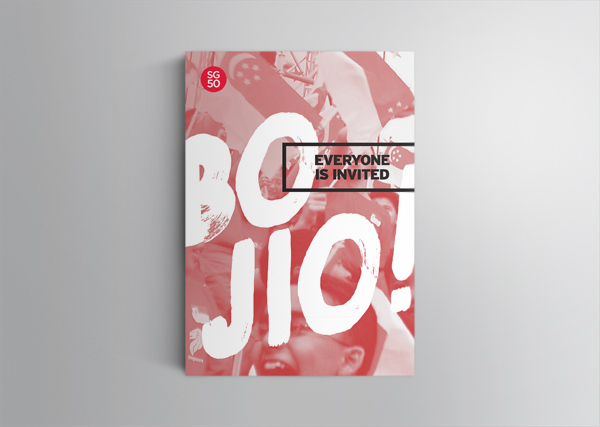 Playing with the Singlish word ‘bo jio’, literally translated as ‘never invite’, the designs are created in a tongue-in-cheek fashion that celebrates our Singaporean identity, sense of community, and our past that has shaped us into who we are today. Everyone is invited! Don’t say BO JIO!